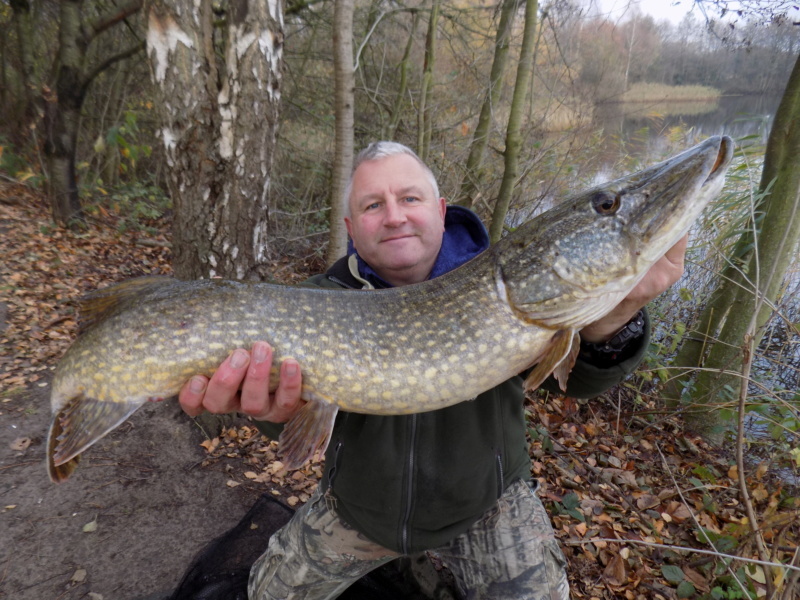 Did you catch it on bait or a lure? If it was on a lure what type? Fish-N-Fool wrote: Did you catch it on bait or a lure? If it was on a lure what type?